My childhood was the kind that city kids only dream about. My mates and I swam with eels in the creek, went fishing for mud crabs and hung out on the beach like Robinson Crusoes waiting to be rescued. In winter, we kicked a footy on an oval with poplar trees for goal posts; in summer, we played cricket on a bare concrete pitch. At night, we lit bonfires on the rocks and barbecued flathead while our fathers drank themselves legless at the pub. Around Christmas it would rain for weeks on end. The drains would overflow, washing raw sewage into the sea. But I liked it: after a big downpour, the pavements and parks gleamed like glass and shrikes and noisy miners filled the trees, feeding on slow-moving insects. The travel magazines in Mum’s bookcase would curl at the edges while bloated leopard slugs crawled across the floor and up the asbestos sheeted walls of my bedroom. Today, I’m over at Newtown Review of Books writing about John Dale’s new novella, Plenty. Interested? Click here to take a look. 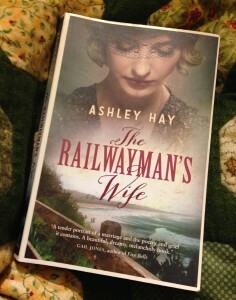 I’m very grateful to be over at Newtown Review of Books today, writing about Ashley Hay’s The Railwayman’s Wife. If you’ve got a moment, go and take a look. 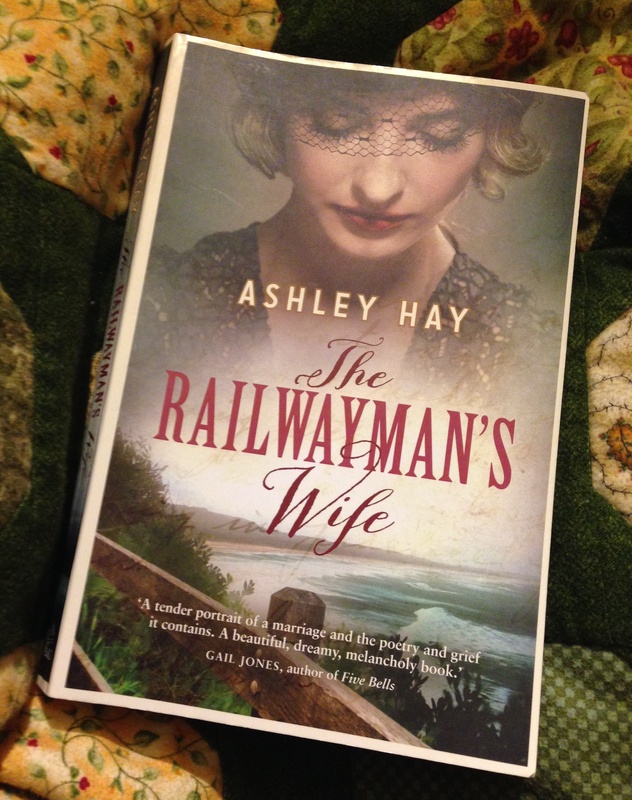 I’m counting this as my third review for the Australian Women Writers Challenge this year. Anyway. I wanted to write a very quick update to my previous review. When I really love a book, it makes me very happy to see that book receive the recognition it so deserves. Hence, I was very pleased to see that Carrie Tiffany’s Mateship with Birds was named on the longlist for the inaugural Stella Prize. 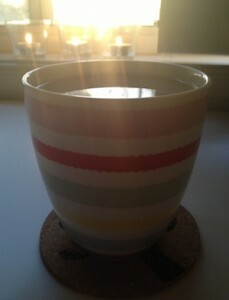 The shortlist will be announced at midday this Wednesday, and I’ll be online for the announcement, holding my breath. In the meantime, I’m reading a few other books from the longlist. I’m completely, utterly mesmerised by Amy Espeseth’s Sufficient Grace right now, and Margo Lanagan’s Sea Hearts is next on my Australian Women Writers reading list. After that, I’m reading Cate Kennedy’s Like a House on Fire. As pleased as I was to see Mateship with Birds on the Stella longlist, I was overjoyed when it made the longlist for the 2013 Women’s Prize for Fiction. 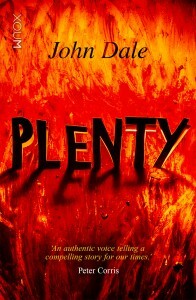 And another of my favourite books of last year, Zadie Smith’s NW is also nominated. Many of the titles on the longlist are new to me but it’s such an exciting list. If only the pile of books I want to read wasn’t already so large it requires its own postcode, I’d read them all. As a quick aside, I’m completely thrilled that my review of Mateship with Birds was selected as one of three winners of the Scribe Books Giveaway over on the Australian Women Writers Challenge blog. Thank you so much to the judge Annabel Smith, to Danielle, who was kind enough to nominate my review, to Elizabeth Lhuede – and huge congratulations to the other two winning reviewers. Also on the subject of awards, Jessie Cole’s amazing debut novel Darkness on the Edge of Town made it to the shortlist of the ALS Gold Medal today, Brilliant news! I’ll be reviewing Darkness as soon as I can find the time – err, see the first sentence of this post. And finally – the Miles Franklin Award longlist will be announced next week and it looks like exciting things are gearing up over at the Miles Franklin website. 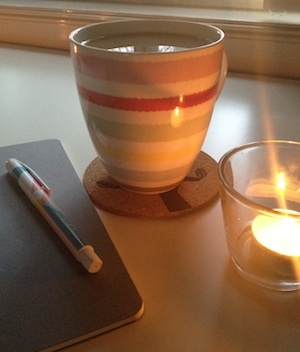 Writers’ block and I are intimately acquainted. We are as awkward with each other as former lovers who have inadvertently moved into the same street. I read The Hanging Garden with no intention of writing about it. I know next to nothing about Patrick White – and I have so many books patiently waiting next to my keyboard to be reviewed. But I was trying to write about another novel, and the words simply wouldn’t work. The sentences stuttered and stumbled onto the screen. All I could think about was The Hanging Garden. Rather than work against my strange case of writers’ block, I’ve decided to work with it instead. (Or at least I’d like to think of this as a conscious decision. In actual fact, I had very little choice).